Ros co-founded AoC in 2013. She was appointed as Executive Director in April 2015. 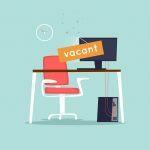 She has 25 years’ experience in leadership, management and policy roles in the charity sector and as a consultant to non-profit organisations. 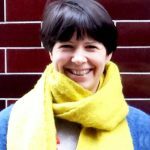 Ros has an MBA from London Business School and is also a principal consultant with Cass Centre for Charity Effectiveness. She was also previously Chair of the board at Charities Evaluation Service. 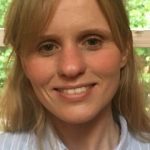 Josie has considerable experience in project management, planning and consultancy: she managed a Big Lottery-funded project as part of Ageing Better in Camden and undertook considerable work at both a local and national level for the mental health charity Mind. At Mind she advocated for and managed projects which developed recognised good practice in the delivery of mental health services for ethnic minority communities. She has just completed an MSc in Voluntary Sector Management at Cass Business School. 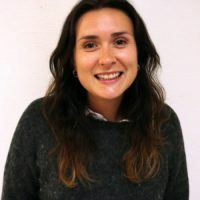 Lina has worked as an office manager and administrator both in the UK and Sweden and has been an active charity volunteer with the World Literacy Foundation in the UK, and the UNHCR and the Vallentuna City Farm in Sweden. She has also pursued an internship in Peru working with social and economic empowerment of women in a rural area. Madeleine is a digital charity comms freelancer. She has supported AoC on various projects since launch in 2013 and has been working part-time in this interim role since September 2018. 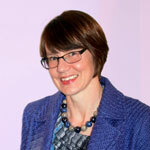 She previously built KnowHow NonProfit and was Senior Web Editor at RNIB. We are looking forward to welcoming our new colleague soon.